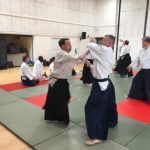 I have been a member of Seibukan UK for less than two years now and when Bryan asked me last year if I would like to test for shodan I was a bit unsure. 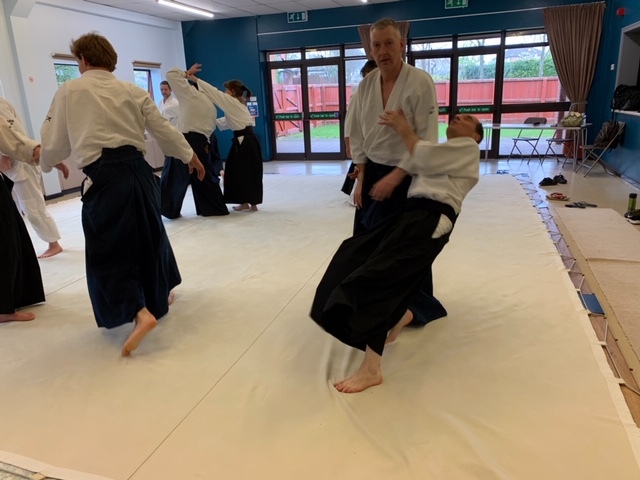 I remembered the last grading that I had taken in aikido almost six years previously and I wasn’t sure if I wanted to put myself under that stress again. 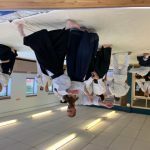 I was, and am still, trying to unlearn things that I had been doing for about fourteen years and learn a new way (for me) to do them. For some reason I said I would like to take the grading. 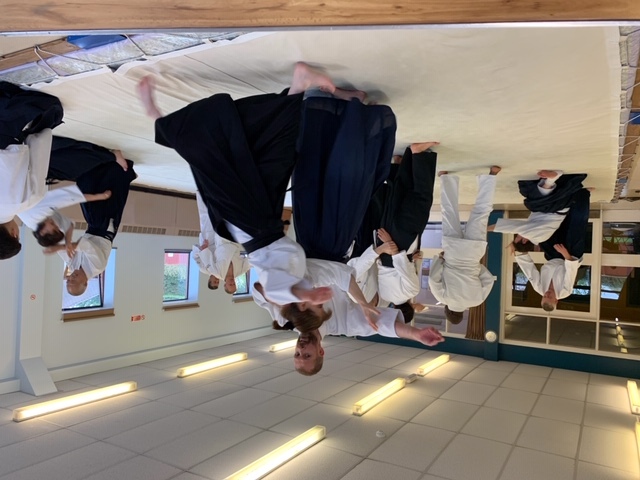 As the time of the grading approached I realised that this was probably going to be the most stressful grading I had taken. 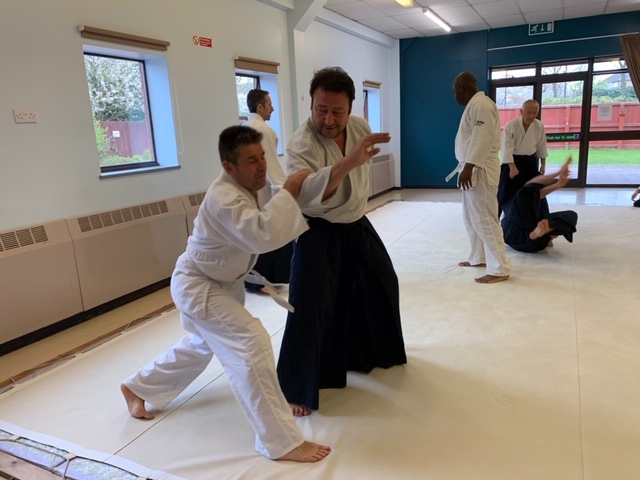 Not only did I have to try not to perform techniques the old way but do them the required way at the right level of competence and I was going to be graded by Nakao Sensei with Bryan sitting next to him. 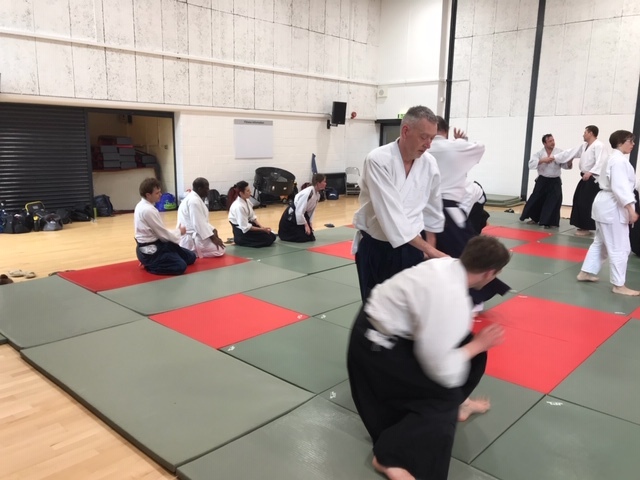 This past week and a bit hasn’t been solely about the gradings, the major part was another visit from Nakao Sensei and Akiko san along with Nagao san. 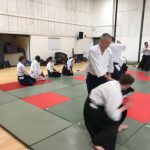 This is my fourth seminar with Sensei, and this time I had the chance to take ukemi for him during keiko and had the privilege of being graded by Sensei. Huge thanks to Bryan and Ako for all the hard work you put in behind the scenes. Thanks to Bryan and Pete for your teaching. 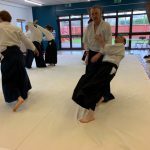 Thanks to everybody in the club for being my uke during my time in the club and especially Ako, Tony and Max during my grading. Special thanks to Nakao sensei, Akiko san and Nagao san for making the long trip from Japan to visit us. Now to continue my learning along with my unlearning. 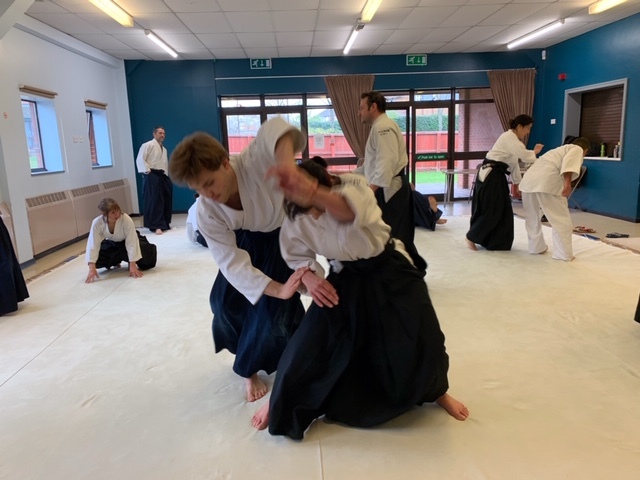 First of all I would like to thank Nakao sensei and Akiko San for travelling all the way over to the UK again I have really enjoyed our Keiko and seminar together. 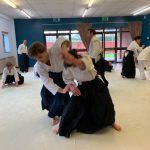 I was very disappointed with my performance in my grading and can not make any excuses as to why I just went blank at times. “Sorry Dave for smashing you in the Jaw”. 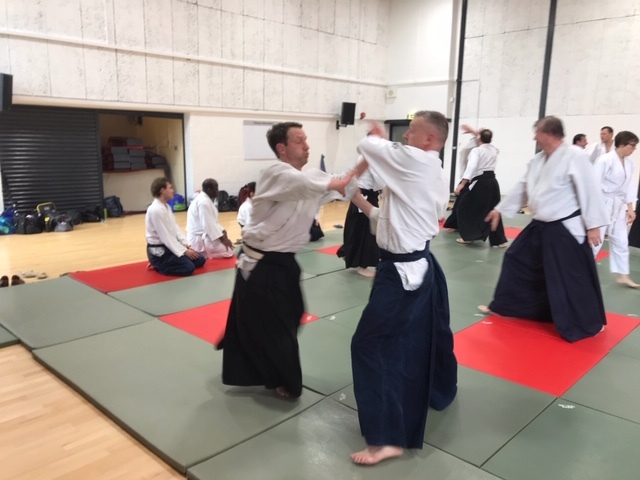 When I relax I always enjoy my Aikido but this is something I can not seem to do in a grading, I can only look forward and work harder to overcome this fear I have when I grade and even try to enjoy it. All I can do is push forward and keep going as I really enjoy training at this club, I have met so many lovely people here and in Kobe. 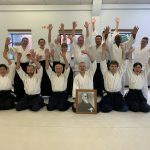 I would like to thank Bryan Sensei, Ako and Peter for all their hard work and dedication to the club and students, I would also like to thank Tony for his advice and guidance when I have been low and struggling recently. 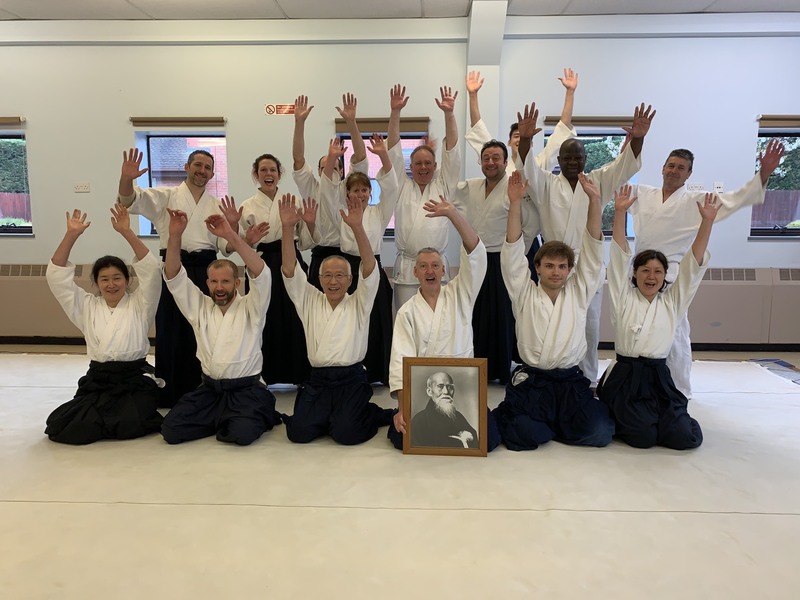 I look forward to another year traning with a great bunch of teachers and students who never fail to make me enjoy this club more and more, see you in Japan next year!